This battle-ready reconstruction bases upon swords developed in 17th Century in London Tower, the armoury of England. A lot of weapons were stored in the tower to help England be prepared for an event of war. 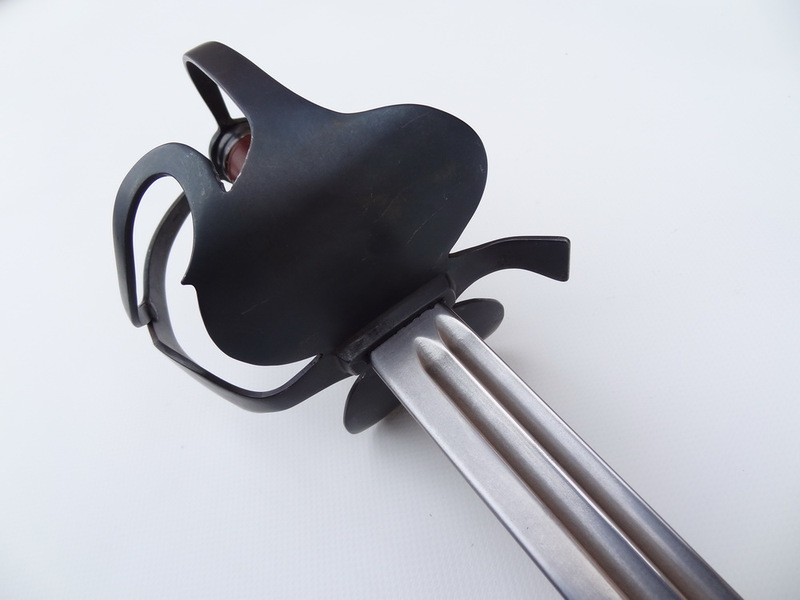 More precisely spoken it originates from times of the English Civil War (1642 – 1651) and primarily has been developed to be used by the cavalry, therefore fitted with a longer blade. 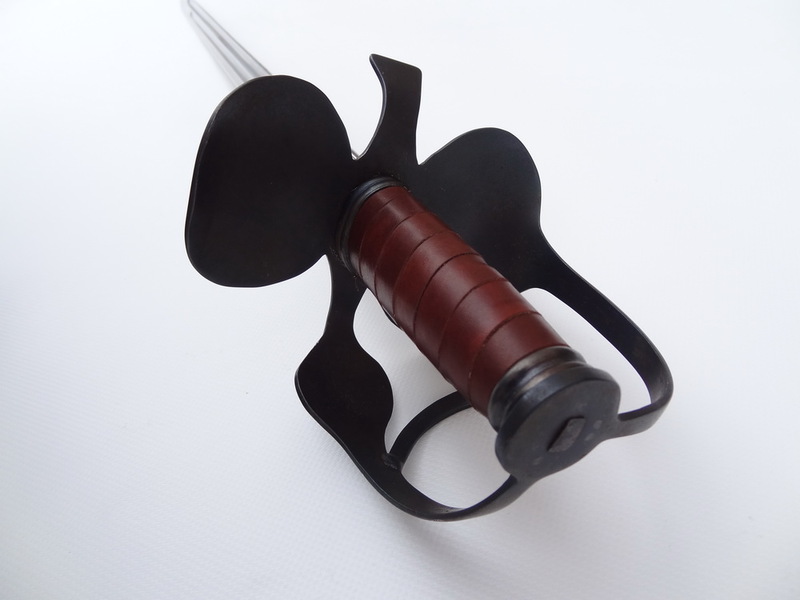 Our construction with a shorter blade suits well for Landsknechts and Musketeers. 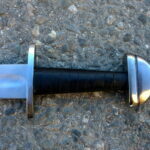 Armourclass is one of UK’s leading sword manufacturers. Quantities are extremly limited and waiting periods of 6 months or more are common. 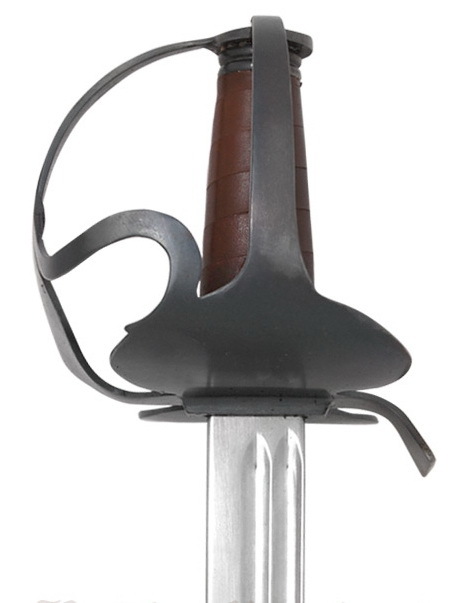 We usually have these swords in stock. 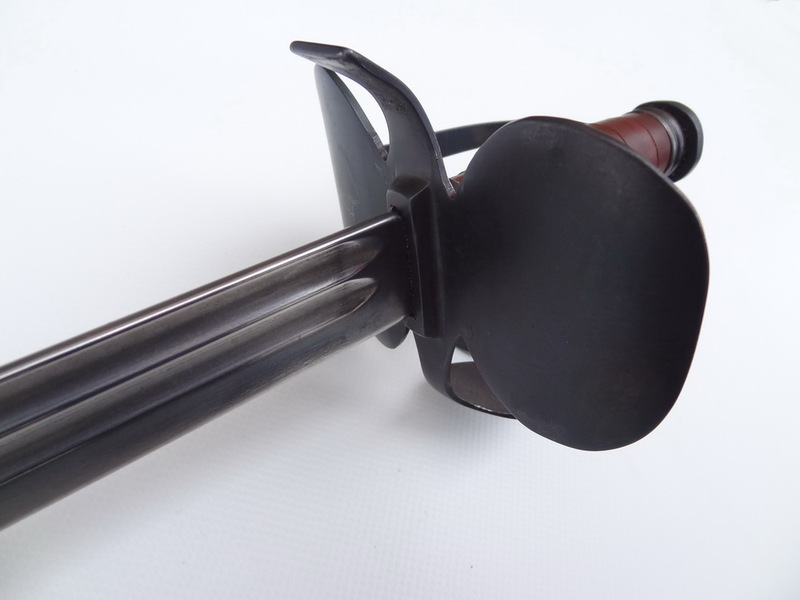 The hardened spring steel blade is forged through to the pommel and riveted at the end of the handle. 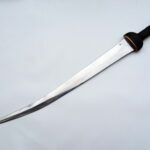 Blade consists of two fullers as usual with this kind of swords. 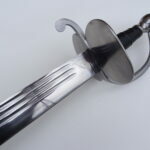 The sword is particularly well balanced with a weight of only 850g. 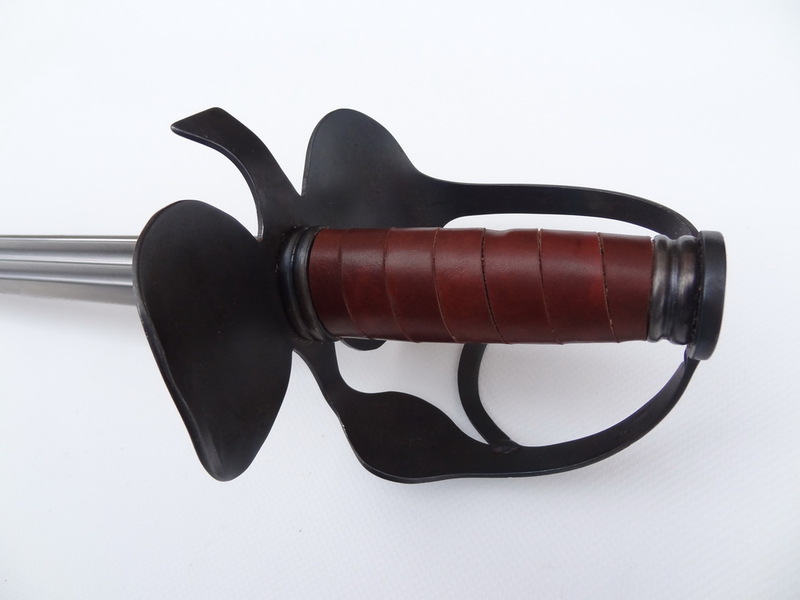 Leather wound wooden handle. 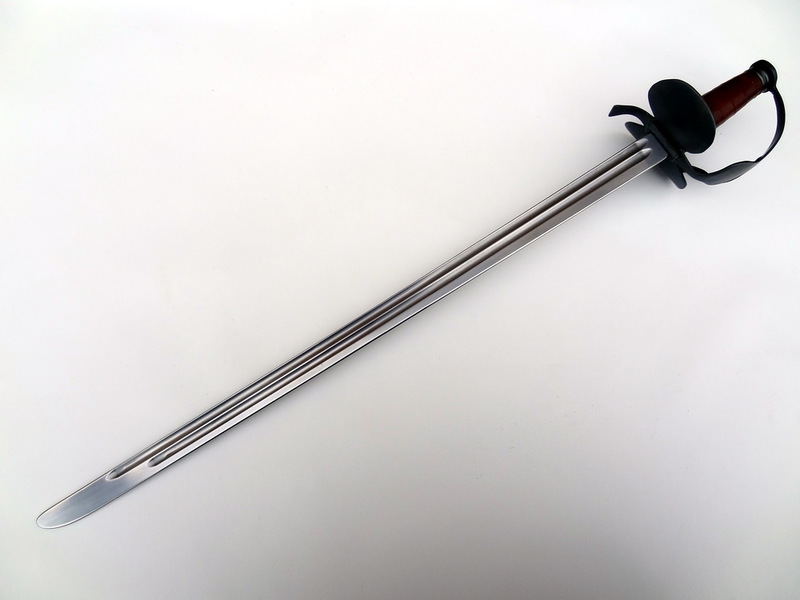 Cross guard made from steel. 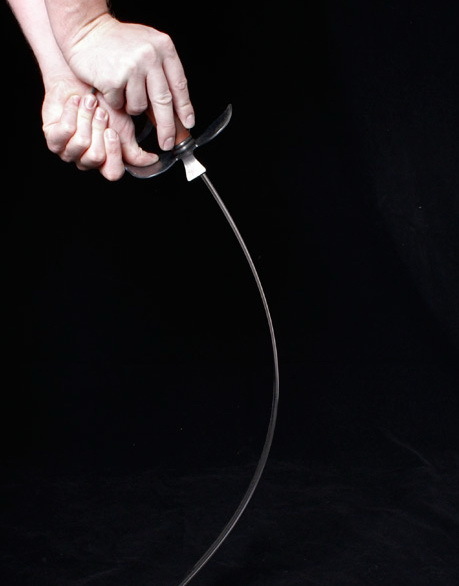 The blade’s point is rounded.